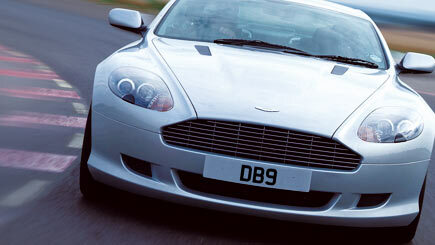 The Aston Martin is famous for being effortlessly cool and combines classic beauty with power and practicality. An experience that will not be forgotten. Take the wheel on this Aston Martin driving experience. 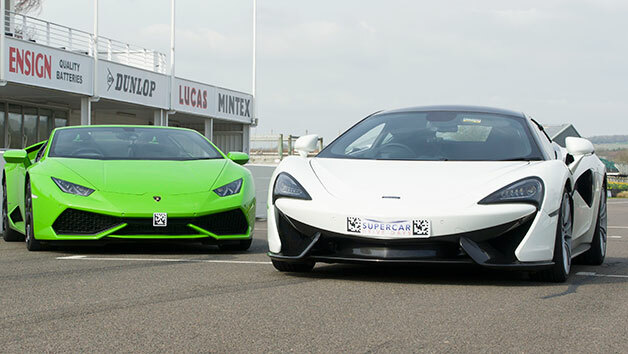 At the circuit you'll be briefed by a fully qualified driving instructor, explains the layout of the circuit. 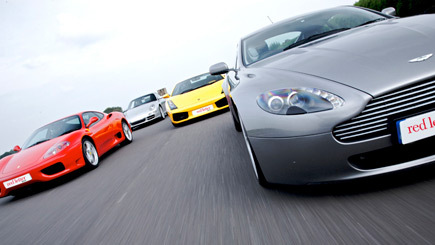 Then take the wheel for ten minutes driving time in either an Aston Martin V8 Vantage or Aston Martin DB9, two amazing sports cars capable of a maximum speed of 180 mph! To finish, receive a driving certificate to take home. Minimum height is 4'10'', maximum is 6'4''. Maximum weight is 20 stone. Minimum age is 11, maximum is 17 and all participants must be accompanied by a parent or guardian. No previous driving experience is required. The Aston Martin has a paddle shift on the steering wheel to change gear - perfect for beginner drivers. 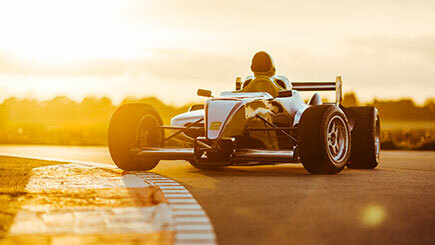 All instructors are Association of Racing Drivers Schools (ARDS) qualified.